Award-winning author, artist, speaker. 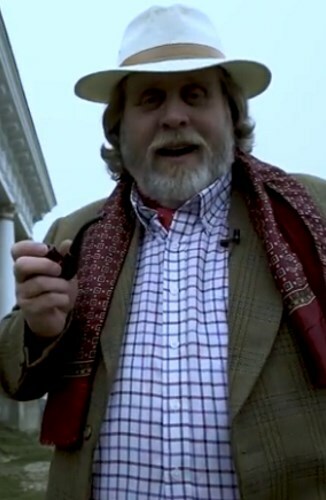 Former QI scriptwriter. 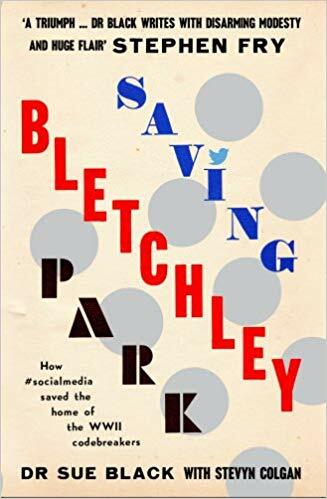 Ex-pat Cornishman and flâneur. 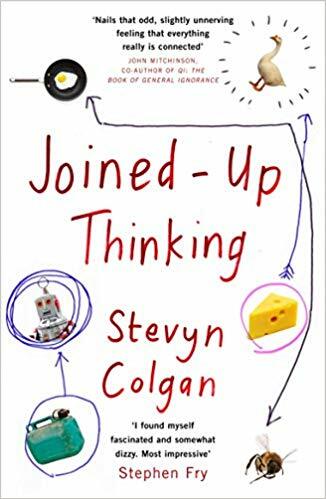 Stevyn Colgan bestrides the territory of English rural comedy, one foot on the throat of Joanna Trollope, the other knocking the bonnet of Miss Marple off her silver head. A model of smart storytelling and pure inspiration. Stephen J. Dubner, co-author: Freakonomics, Superfreakonomics, Think Like A freak and When To Rob A Bank. 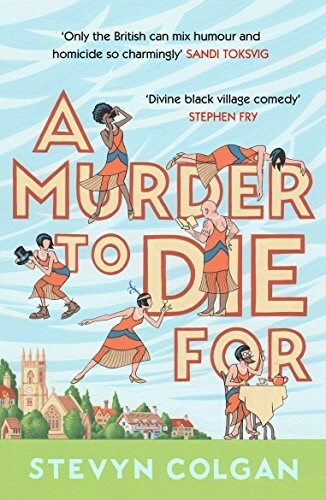 Two years have passed since the tragic events that took place in A Murder To Die For and the little village of Nasely has returned to cosy normality. But strange things are going on in nearby Black Dog Wood. The Diabolical Club is Stevyn's sequel to A Murder to Die For, currently crowdfunding with Unbound. What is Scooby-Doo’s real name, and why should you make a point of avoiding armadillos? You’ll find out the answers to these questions and a whole lot more in Joined-Up Thinking. 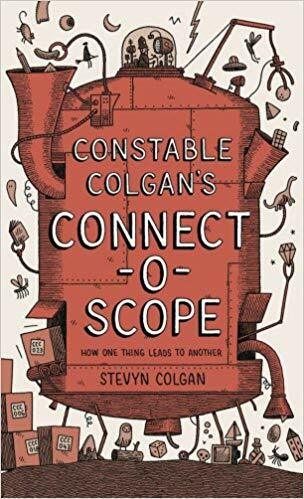 Colgan sets out to prove that everything can be connected. 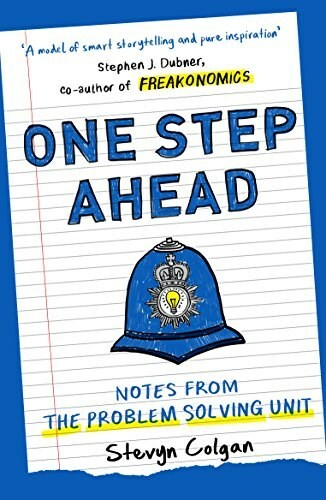 As this dizzyingly fact-filled book shows, the fun lies in figuring out how. 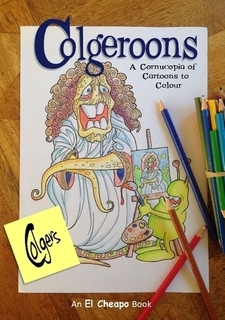 A colouring book with a difference. 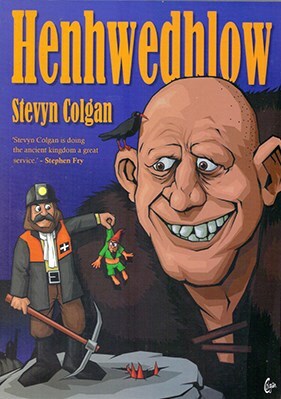 A collection of cartoons by author, artists, songwriter and QI elf Stevyn 'Colgers' Colgan. 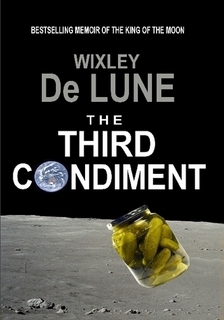 When Wixley de Lune was asked to root out a suspected industrial spy among the staff at his pickles company, he couldn't have anticipated the rollercoaster ride he was about to take.